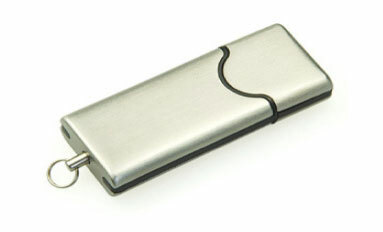 Metal Pen Drive Range NZ - Custom Branding. 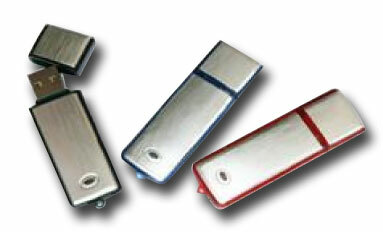 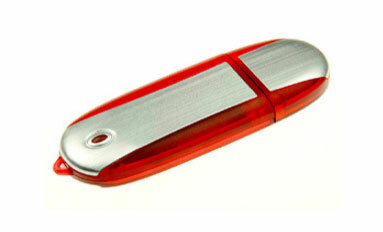 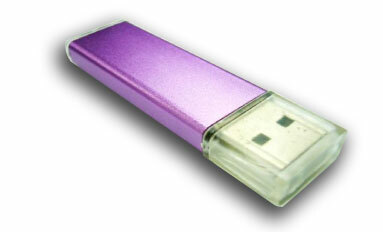 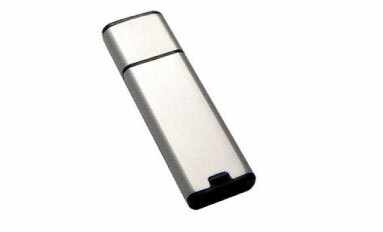 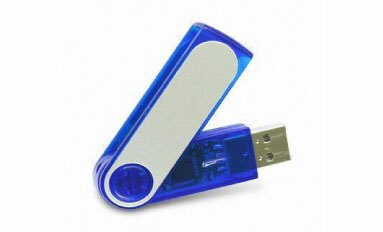 Flash drives are available in varied styles and designs nowadays. 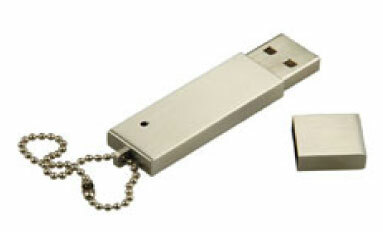 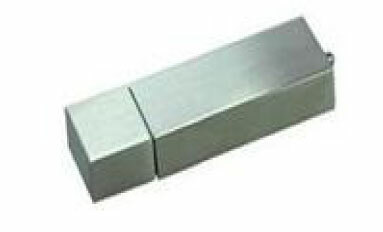 We have come up with a unique and stylish USB pen drive designs, with our Metal Housing USB pen drives. 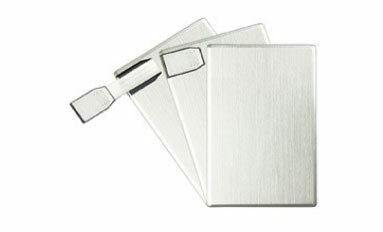 They are strong and durable. 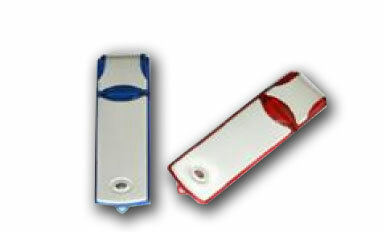 You will be proud to offer such a useful gift to your valuable customers. 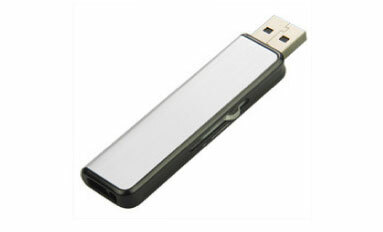 High quality, reasonably priced with exceptional data retention, high strength and shock resistance makes it a versatile, desirable device. 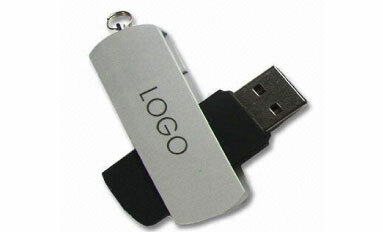 The credibility of your company will surely be enhanced if you are prepared to offer such a desirable and useful promotional gift to your clients, echoing your commitment to quality. 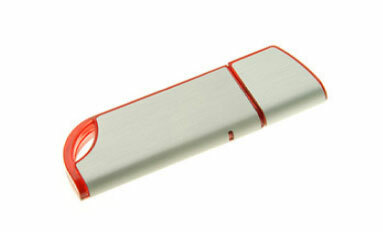 As it is easily possible to have your company logo printed on the item, these drives act as powerful marketing medium that present your branding in a very favorable light indeed. 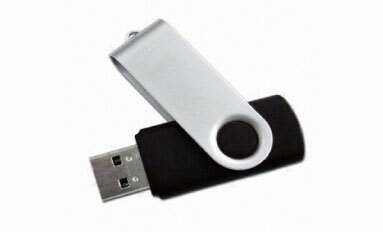 Give your clients an eminently useful gift that give the impression of an expensive object yet maintaining an affordability you wouldn’t expect from such a high value drive. 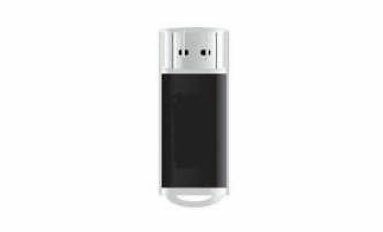 The sturdy construction of the metal casing ensures your drive is protected from the rigors of daily use while teamed with the advanced technology inside the device you have an extremely reliable unit with ultimate data retention properties. 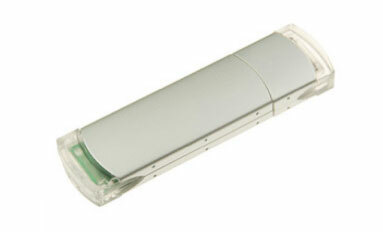 Make sure your marketing budget achieves the best possible results by giving your clients a gift they will carry everywhere .. with your branded printed beautifully on the case of your USB pen drives.